Riddle me this: is there a better themed shindig than a Mexican fiesta-themed shindig? That's a freebee because the answer is obviously no, there ain't. So when you're actually attending an event known as Fiesta (yes, as in the Fiesta), throw all notions of an understated, neutral wallflower wardrobe out ze window. 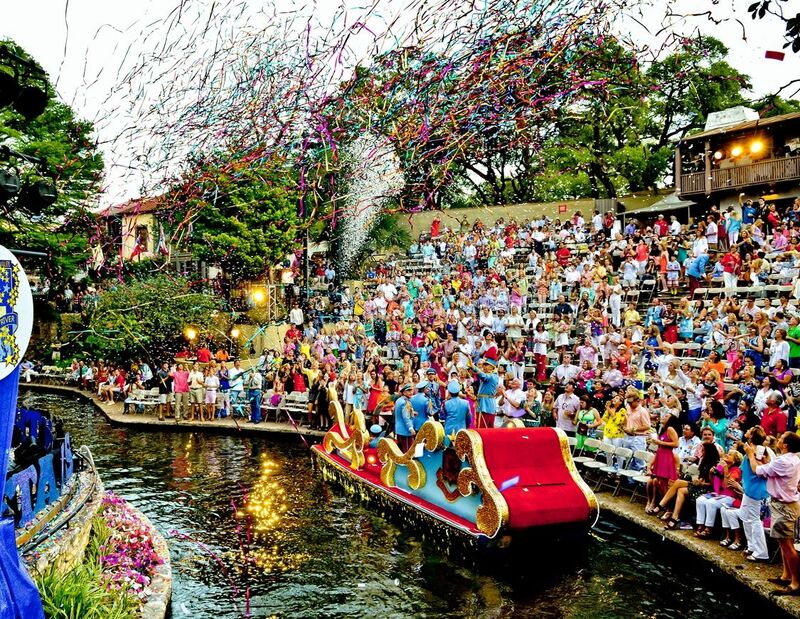 Would I venture so far to say that no parties are more festive than the week-long Fiesta shenanigans that go on in San Antonio, Texas every April and kick off in exactly 6 days and 14 hours (but whose counting)? Maybe I would (I think I just did). But with these dresses, these parades, this line up of events, and reaaaal good Tex Mex & margs, the formula behind this Texas Mardi Gras ranks makes for some festivities that rank prett-ay prett-ay high in my book.